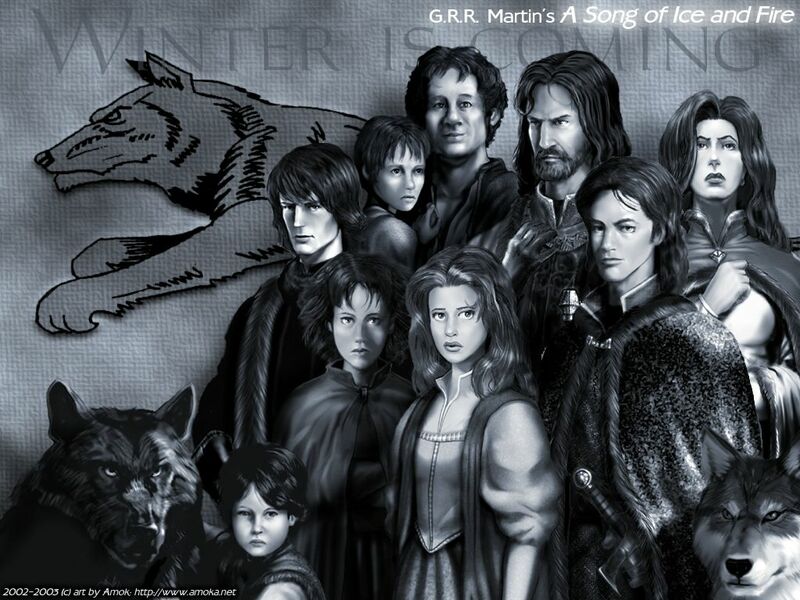 House Stark. . HD Wallpaper and background images in the Trò chơi vương quyền club tagged: a song of ice and fire eddard stark catelyn stark robb stark sansa stark arya stark bran stark rickon stark jon snow hodor.